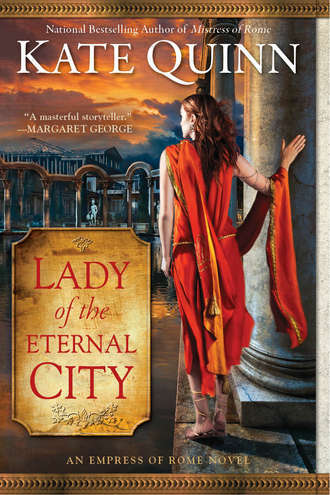 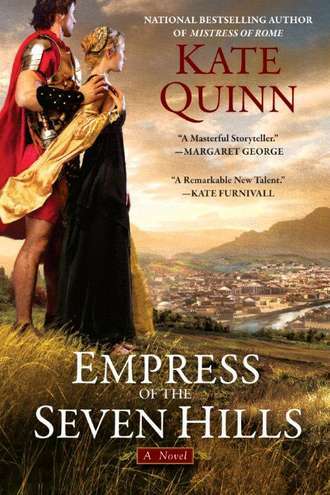 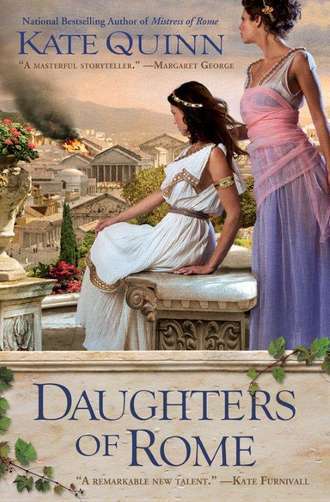 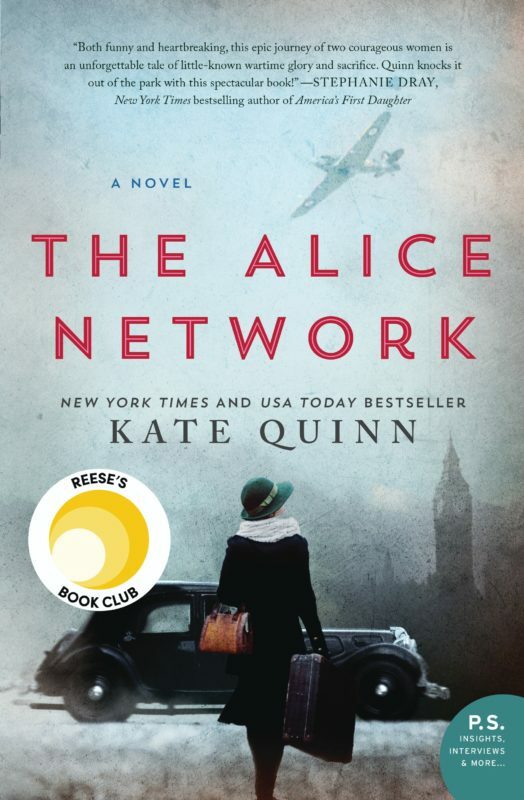 The first gripping historical fiction novel in national bestselling author Kate Quinn’s Empress of Rome saga. 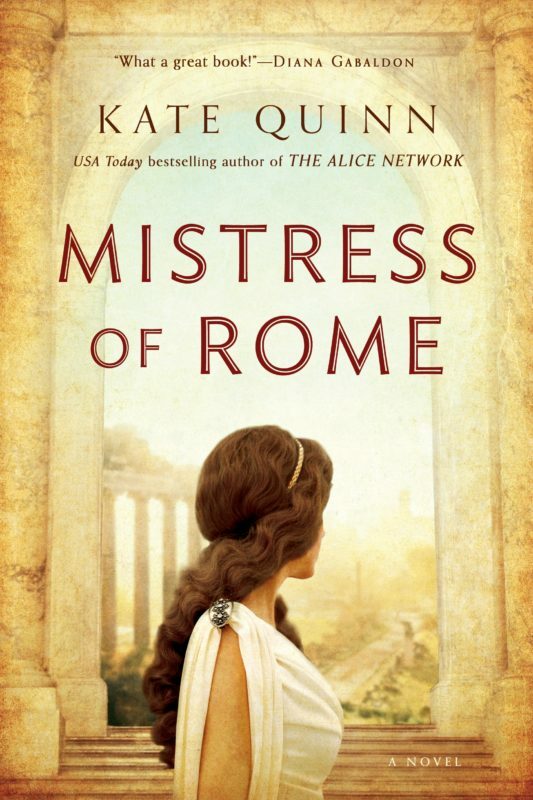 First-century Rome: a world of depravity, blood, and secrets. 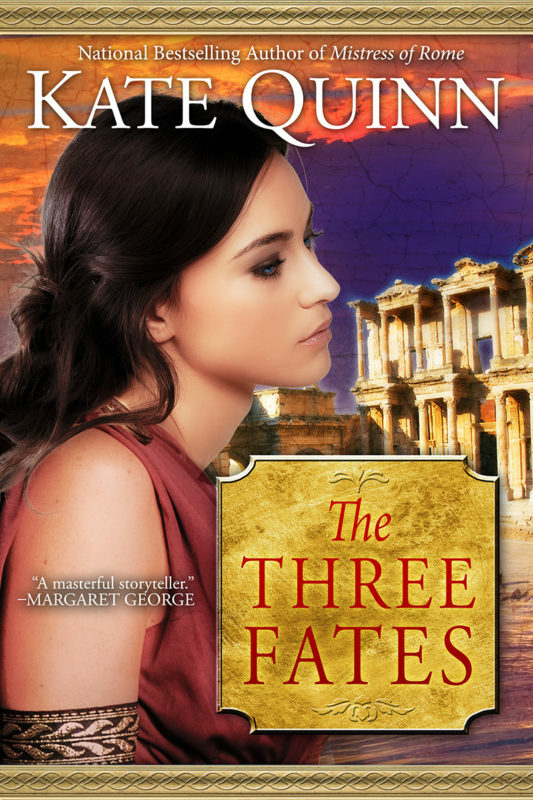 The ruthless and enigmatic Emperor Domitian watches over all—and fixes his gaze on one humble young woman….